Odisha was our chosen destination for the Christmas vacation of 2012. Since we had lesser means, strength, drive and poorer supporting infrastructure than Messrs Louise and Clarke, we decided to break the coast to coast adventure into two legs. Hyderabad presented a perfect midway point to break the journey in either direction and we ended up hanging around here for a week on either side of our Odisha Odyssey. We took the Hyderabad Express on the 21st eve and reached Hyderabad the following morning becoming one of the rare seven billion people to have survived the Mayan Apocalypse. It wasn't much of a surprise that we did survive it as firstly, Mayan Calendar was not tied to IST and secondly, they weren't particularly good at predicting impending disasters. To celebrate this wonderful second chance at our lives, we started our sight seeing right away. Our first stop was Paigah Tombs, the final resting place of the second most important family after the Nizams. 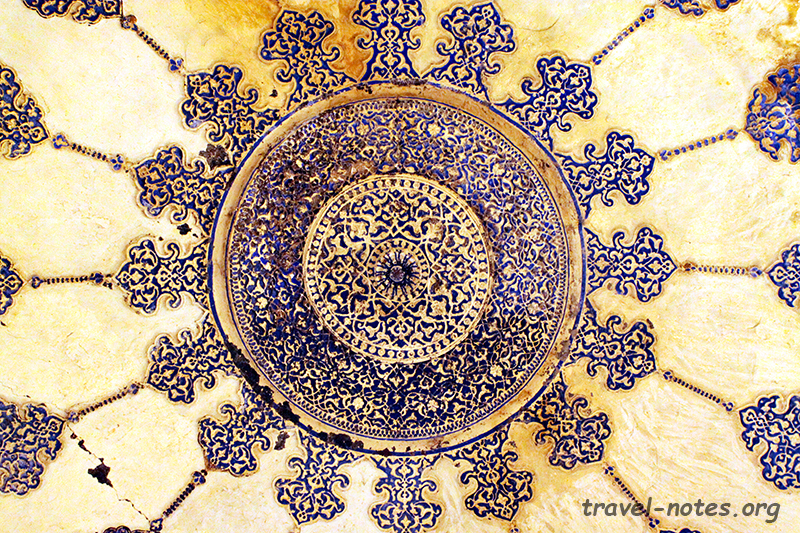 If you posses the ability to see through the dust and the muck, you can find some interesting and delicate carvings. 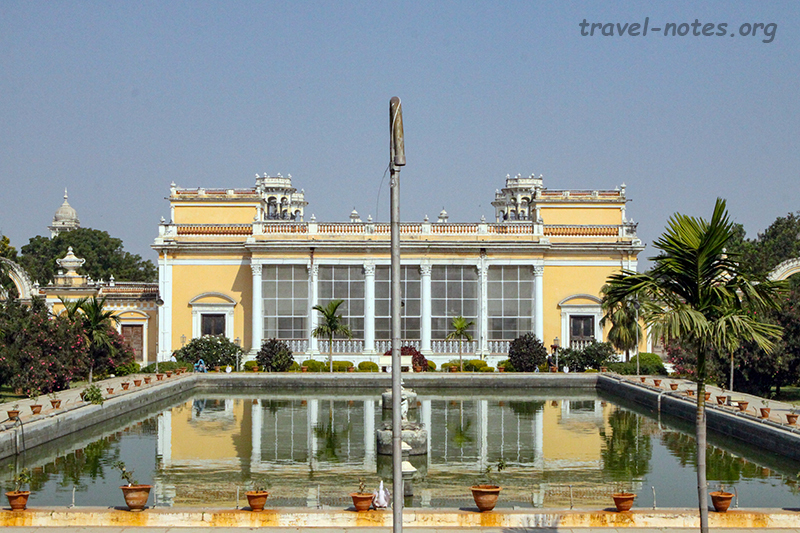 The next stop was the HEH Nizam Museum housing the collection allegedly received as gifts on a single day on the occasion of the 25th anniversary of the coronation of the sixth Nizam. It is the world's largest wardrobe (and not the collection) that makes the museum worth visiting. Nizam did not believe in wearing the same dress twice and given the size of the wardrobe, it is clear that he did not believe in charity either. The last stop of the day was the Chowmahalla Palace, the Nizam's residence, which had all the pomp, circumstance and over the top furniture and decorations expected of it. Before the Nizams lorded over the area, it was the turn of the Qutb Shahis to do the same. This ruling family was buried in a series of magnificent tombs and that is where we roamed around the following morning. The deserted tombs was the perfect place to spend the early morning rush hour away from the maddening Hyderabad traffic. 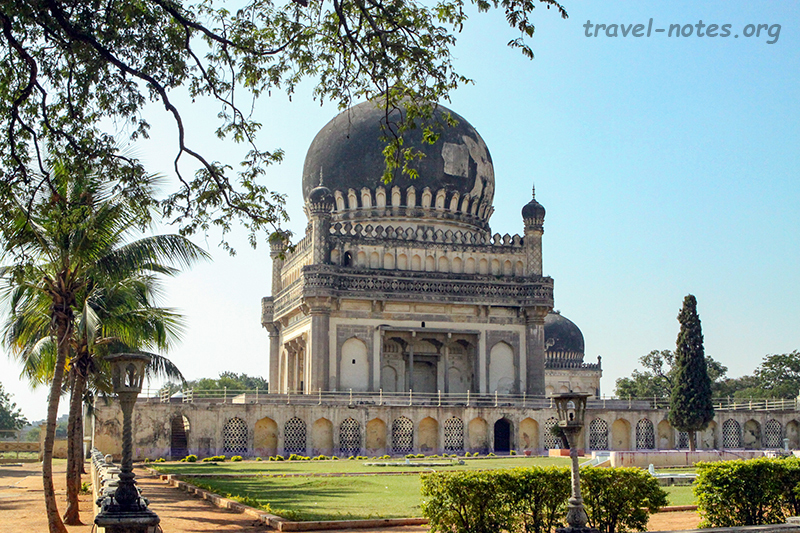 Before the all of the Islamic dynasties lorded over the region, it was the turn of the Hindu Kakathiya dynasty and they lorded from their capital in Warangal, a 150 odd km from Hyderabad and that is where we headed that afternoon. 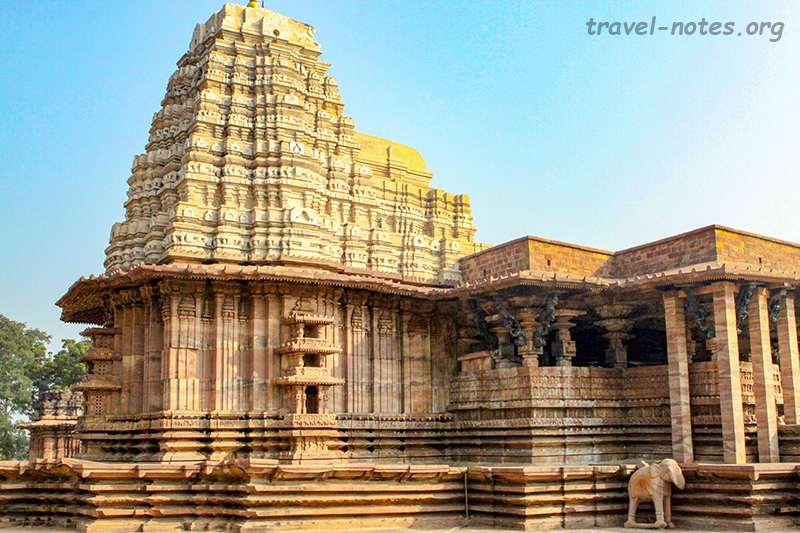 One of the best surviving monuments from the Kakathiya period is the Ramappa temple, located further 70 km from Warangal. A driver on a suicidal hurry ensured that we visited the temple within a couple of hours of day break on the following morning. Warangal itself has some Kakathiyan gems - the Thousand Pillared Temple and a ruined Swayambhava Shiva temple in the middle of a massive fort. After a brief hiatus in the east, we were back in Hyderabad on the New Year morning. Thankfully, New Year means little in India and all the museums were open as usual. We set the things rolling with a trip to couple of contrasting museums. The first, the government apathy reeking State Museum, an example of how a museum should not be, a few brilliant Jain sculptures notwithstanding. The second, the Salar Jung museum housing all of Nizam's private art collection, one of the few world class museums in the nation. It is a pity that your camera is allowed in the former and not the latter. Before the Qutb Shahis occupied their grand tombs, they spent their brief stay on the planet inside the strong Golconda Fort. Walking up and down the 400 ft tall hill gave us some glimpses of their former glory. Despite their obsession with protecting against all forms of treachery going as far as engineering the entire fort to transmit human clapping over great distances, Aurangazeb could still bribe his way into the fort and raze it to the ground. Our bane of having to walk uphill in hot Deccan sun (yes, it is unbearably hot even in peak winter) continued with a trip up the Birla Temple, up the science museum and up a minar in Charminar. As a reward, we were handed down the view of the Hussain Sagar, Kotasaurus (nation's indigenous dinosaur species) and lung clogging Hyderabad traffic respectively. As we had run out of sights before running out of days (a luxury that we rarely enjoy), we looked beyond the boundaries of the state to fill the one remaining day in our itinerary. We did not have to look far. Within a few kilometres from Andra Pradesh state border is the ancient city of Bidar. The Qutb Shahis of Golconda are one of the five branches of the parent Bahmani empire, the first Islamic empire in South India. Bahmanis lorded over from their strong hold in Bidar. The fort in Bidar is more extensive than the one in Golconda. Unfortunately, most of the fort is locked away from monument defacing primates (i.e. us, the humans). My hefty investment in an expensive DSLR (and its massive lens) finally paid off and I was able to convince the authorities that I am travel photo journalist and I can be trusted with the keys to the complex. The ornate Rangeen Mahal housing elaborate tile work and woodwork, the majestic 16 pillared mosque and the delicate Turkish Mahal were all allowed to be pose for my camera. The only thing missing was a talented photographer; well, you cannot ask for everything, can you? At the bottom of the hill fort is the final resting place of the rulers, the Bahmani Tombs. The tomb-building that started here eventually culminated in the nation's largest domed structure viz, Gol Gombaz of Bijapur. The two week of vacation finally did end and to my disappointment, I learnt that the damn Mayan Apocalyse wasn't even powerful enough to kill the bugs I wrote last year. Apparently, they are quite hale and healthy and it is up to me to find and exterminate them! Click here for more photos from Hyderabad. Click here for more photos from Warangal. 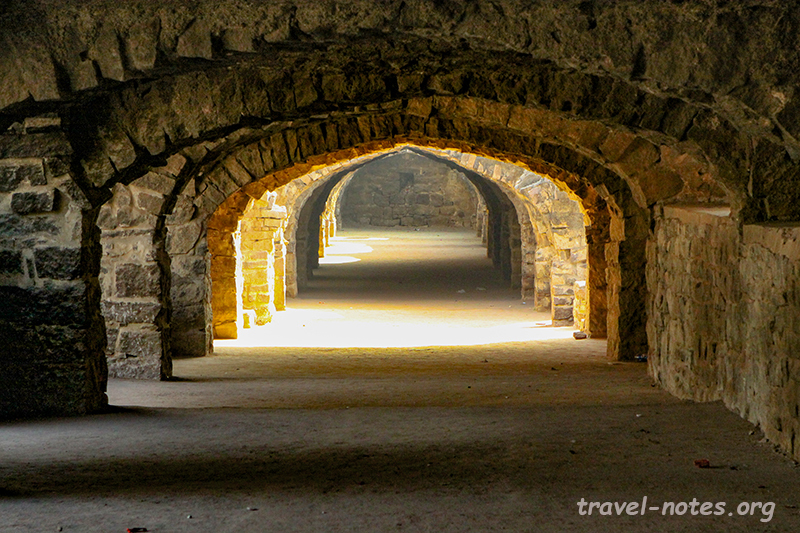 Click here for more photos from Bidar.